Members of the Keystone Alliance to Stop Utility Imposters joined State Rep. Mike Regan (R-Dist. 92) on Monday at the Capitol Rotunda to unveil HR 341 and declare June 8-12 Utility Imposter Awareness Week in Pennsylvania. 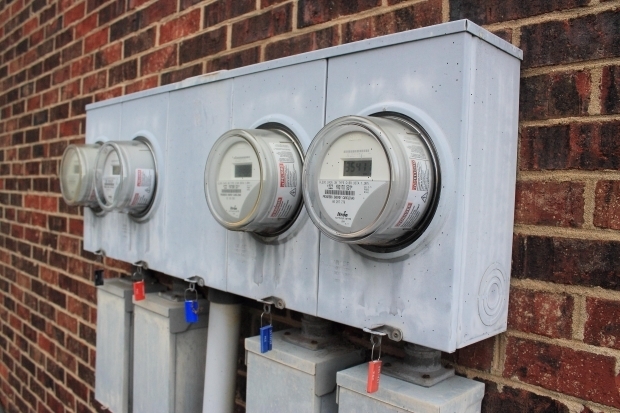 Officials have been warning the public about a recent increase in incidents of imposters posing as utility workers, gaining access to people’s homes and committing robbery. 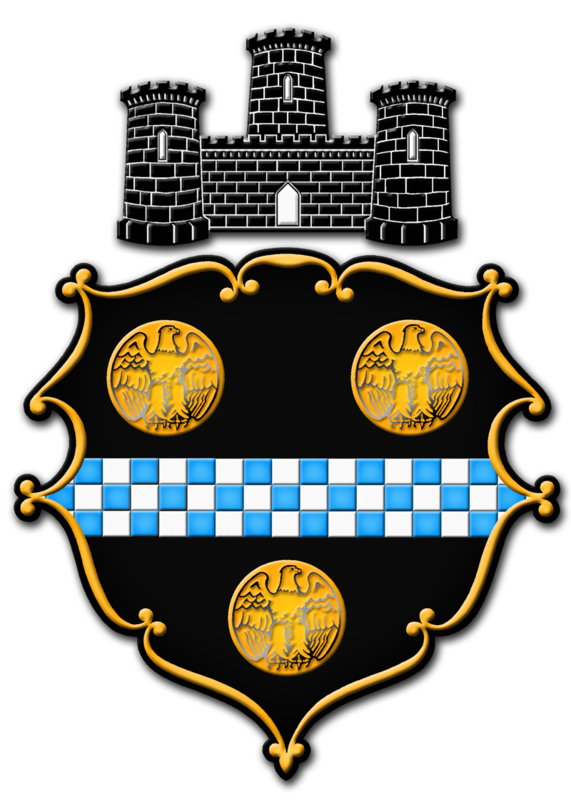 The City of Pittsburgh will host two Deliberative Forums where citizens can share ideas on the 2016 budget, on Wednesday in Greenfield and June 22 in South Side. Open to each area's residents, the forums are intended to give communities an opportunity to understand the budget and add their voices to the decision-making process. U.S. Steel Corp. has purchased Double Eagle Steel Coating Company (DESCO), with plans to incorporate the line into its larger operation, the company said on Monday. "We seek to create innovative solutions for our customers now and well into the future,” U.S. Steel President and CEO Mario Longhi said. 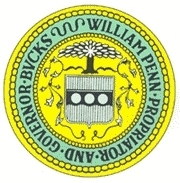 Bucks County, Pennsylvania, reached a new gold standard in its credit rating last week when Moody’s and Standard & Poor’s both confirmed the jurisdiction’s “Triple A” rating in preparation for the county’s newest bond offering. 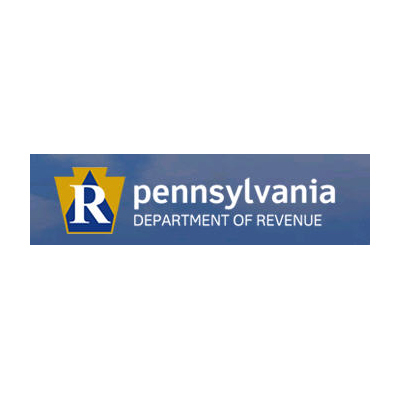 The Pennsylvania Department of Revenue reported Monday that $2 billion was collected for the state's general fund in May. 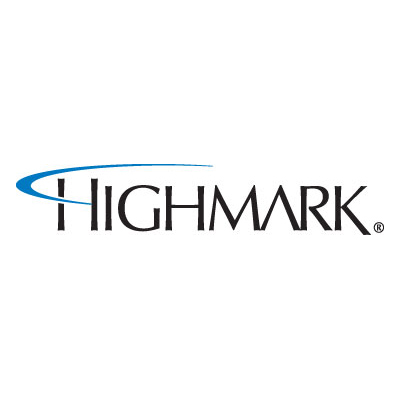 Highmark, Inc., said on Monday that it has completed a merger with Blue Cross of Northeastern Pennsylvania (BCNEPA) after gaining approval from the state's insurance agency.Highmark Blue Cross Blue Shield will ensure that current clients' benefits will remain unchanged for the time being. The company said that over time, enhancements will be made to better serve clients. 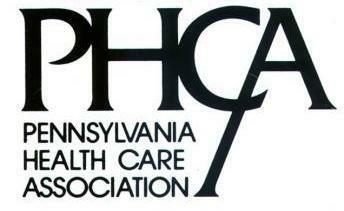 Pledging to improve care, save money and ensure that managed long-term care does not impede health care access, the Pennsylvania Health Care Association/Center for Assisted Living Management (PHCA/CALM) offered on Monday to collaborate with the Wolf administration and the General Assembly toward common goals. Responding to state House legislators’ voting against Gov. 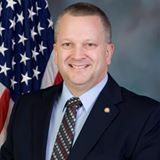 Tom Wolf’s tax-increase proposal, Pennsylvania Chamber of Business and Industry President Gene Barr issued a statement on Monday supporting the opposition and urging a pension-crisis resolution. In March, the governor proposed a budget with tax hikes to increase state spending to nearly $34 billion, nearly a $5 billion increase over the current year. 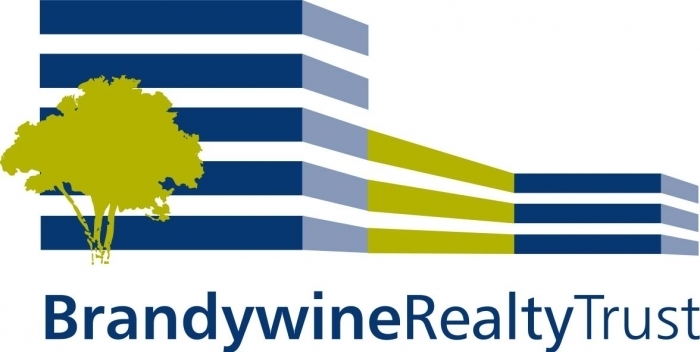 Brandywine Realty Trust has announced its 2015 Shareholders Annual Meeting results from its May 28 meeting in Radnor, Pennsylvania, sharing positive voting results for three proposals, along with the election details regarding its newest trustee, Carol G. Carroll. 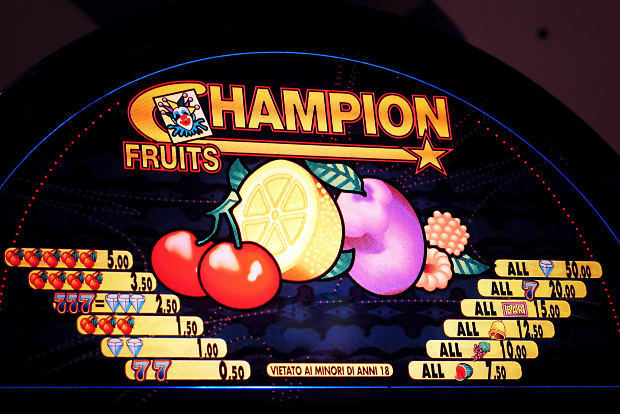 Once again led by Lady Luck, Commonwealth Casino-generated slot machine revenue for the month of May 2015 showed a slight increase compared to May 2014, the Pennsylvania Gaming Control Board reported June 3 from Harrisburg. Leading global pharmaceutical firm Mylan N.V. announced on June 3 from Hertfordshire, England, and Pittsburgh, Pennsylvania, that it will present at the Goldman Sachs 36th Annual Global Healthcare Conference, to be held Tuesday, June 9, starting at 7 p.m. ET. Strengthening its core with the addition of two new principals, Burleson LLP said on Wednesday that it has expanded its Construction and Federal Government Contracts Practice Groups’ capabilities to serve companies in the Appalachian Basin, nationwide and globally. 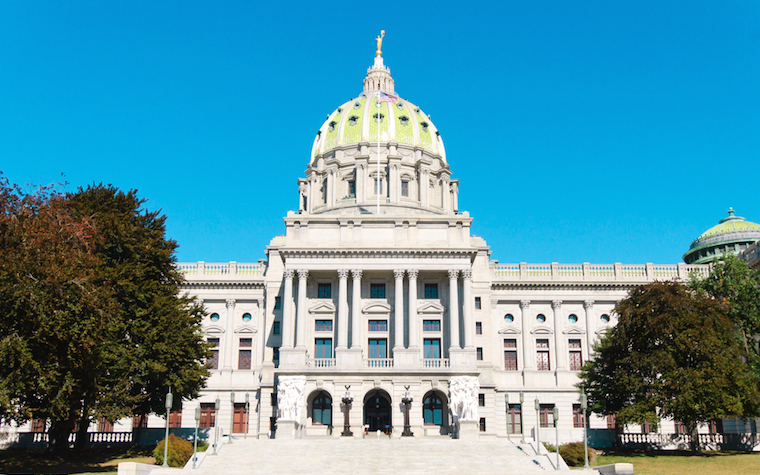 The Pennsylvania House State Government Committee heard testimony this week on Senate Bill 1, legislation that would reform the state’s significantly underfunded pension system. 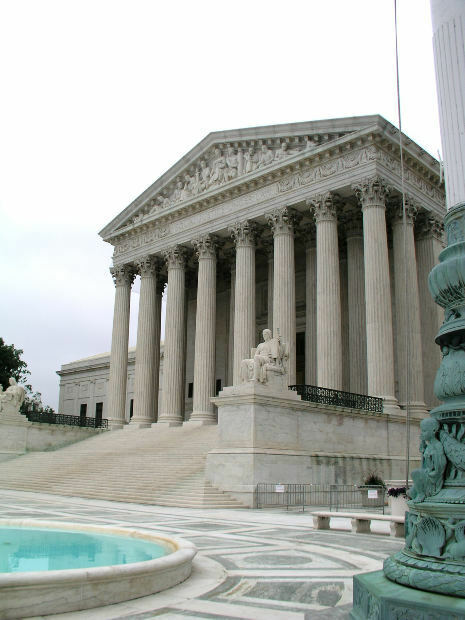 Announcement comes as Supreme Court considers subsidies for insurance bought on federal marketplace. 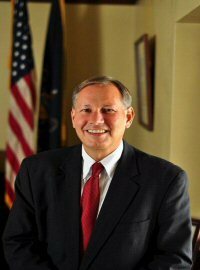 Coalition for Sustainable Communities endorses bill introduced by Sen. John H. Eichelberger Jr.
A Robert Half Technology survey released today found that 21 percent of Philadelphia-area technology executives anticipate expanding their IT teams in the second half of this year.